Product prices and availability are accurate as of 2019-04-18 12:18:38 CDT and are subject to change. Any price and availability information displayed on http://www.amazon.com/ at the time of purchase will apply to the purchase of this product. Is capitalism Christian? Is there a Christian perspective on business? How should a Christian use power in the workplace? 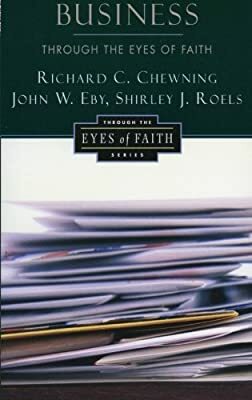 In addressing such difficult questions as these, Business Through the Eyes of Faith demonstrates how God can dwell at the center of one's life even in the secular marketplace. Here is pragmatic affirmation of the role that committed Christians can play in the business world. 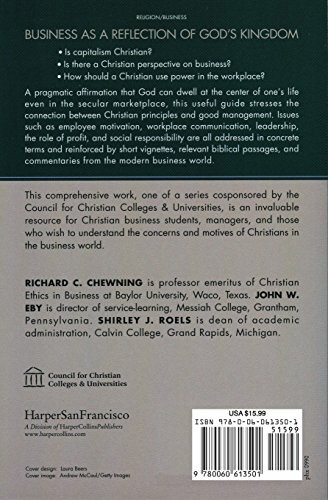 The authors stress the connections between Christian principles and good management and provide biblical passages that support their principles and relate them to the practical issues faced by Christian managers. 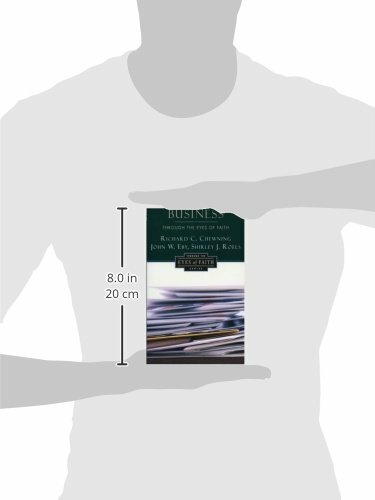 Issues such as employee motivation, workplace communication, business leadership, the role of profit, and social responsibility are all addressed in concrete terms and reinforced by short vignettes, suggested biblical passages to explore, and commentaries from contemporary theorists and practitioners. 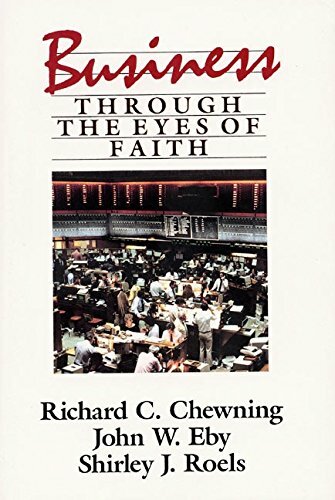 Business Through the Eyes of Faith shows that business can and should be a reflection of God's kingdom. It is an invaluable resource for Christian business students, managers, and those who wish to understand the concerns and motives of Christians in the business world.